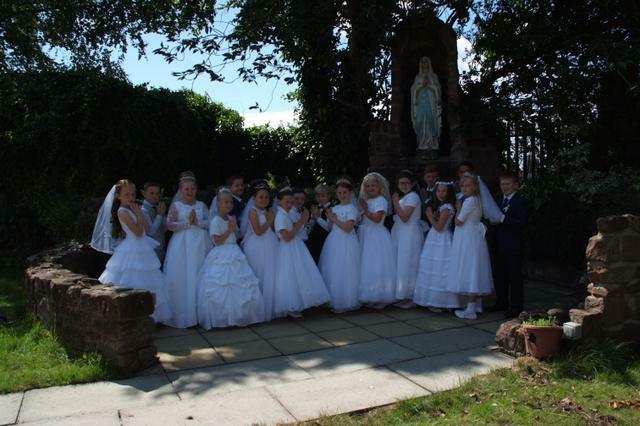 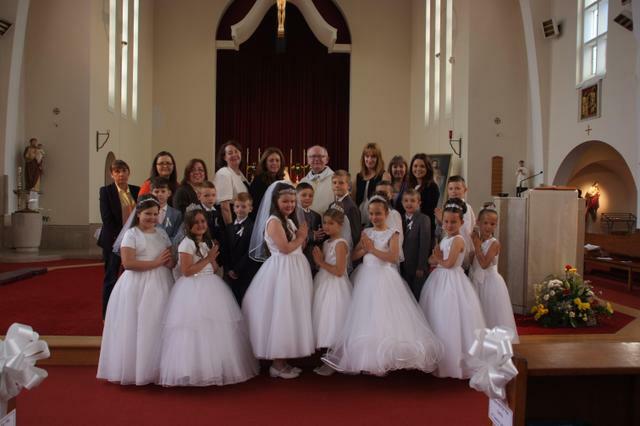 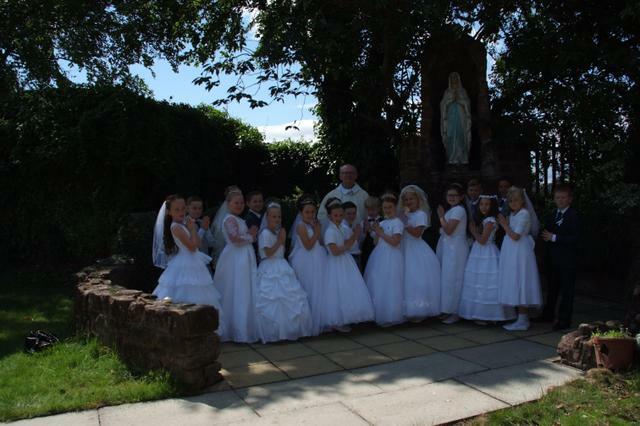 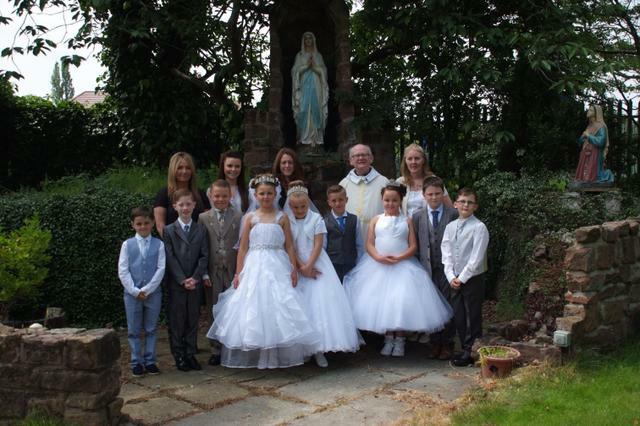 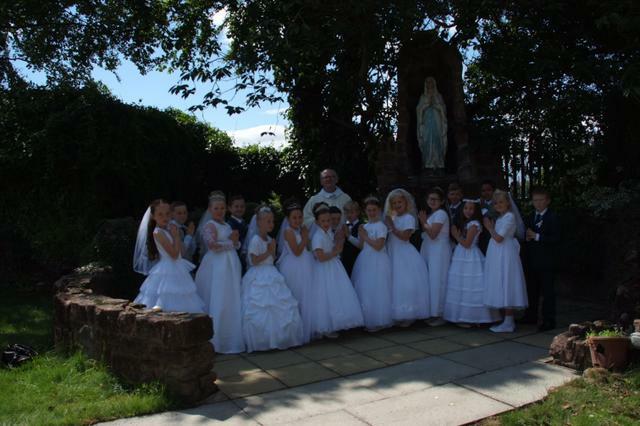 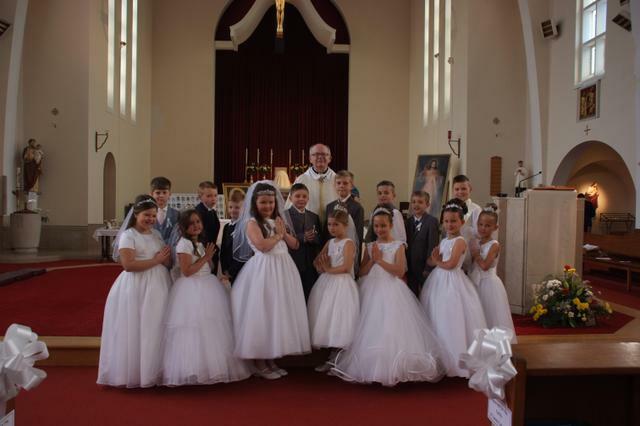 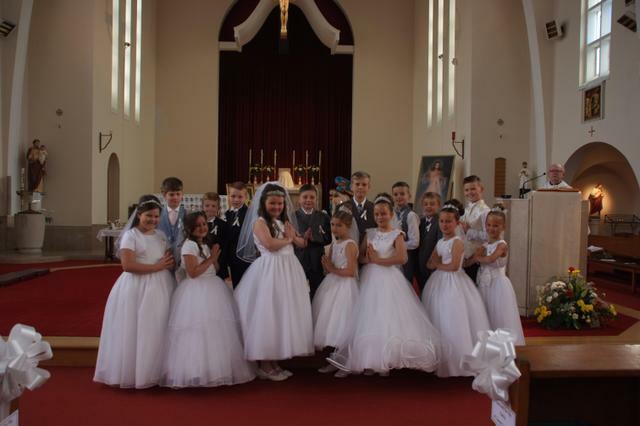 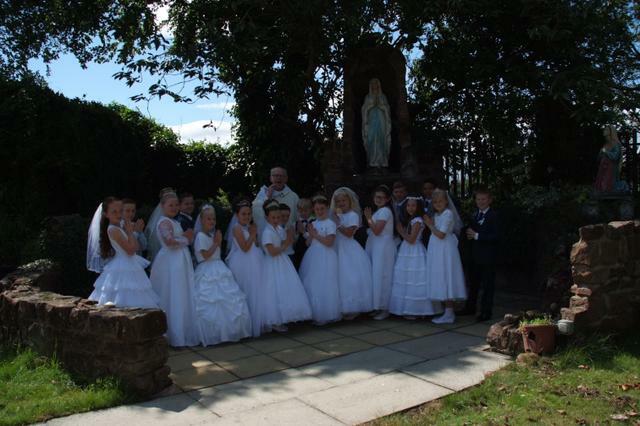 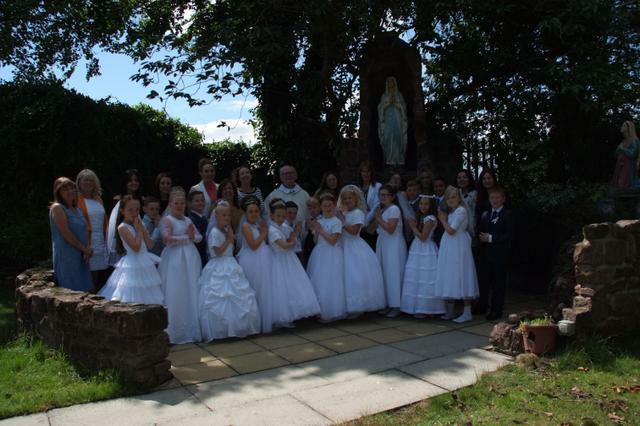 Peter Thomas has passed in to school all the group photos he took of the Holy Communion children. If you would like to order a copy they are available from the school office for a donation of £1. Please call into the school office to place your order.